When Nissan announced the revival of the Datsun brand, the company made it pretty clear that it was going to target the volume segments globally but did not really disclose the details of the cars which would come under the purview of the brand. 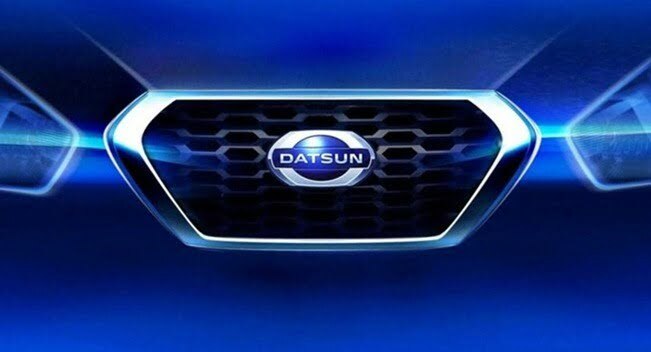 But they’ve just showcased a high resolution teaser of the upcoming Datsun car’s grille and headlamps. From the teaser, it can be made out that the low cost car will have the Russian Lada Granta as its underpinnings and will make its way to the Russian roads in 2014. It would most probably be a low cost sedan car. The hexagonal grille which you see in the teaser would be what the kidney-bean grille is to BMW-the signature style. The Datsun cars will be sold in developing markets like India, Indonesia and Russia. Also these three countries would be the export hubs for the Datsun cars as well. As the brand reaches more and more countries, we’ll surely see more Datsun production facilities. Datsun cars will be slotted below Nissan’s current line up of cars. And India is surely one of the most important parts of Datsun’s future plans. 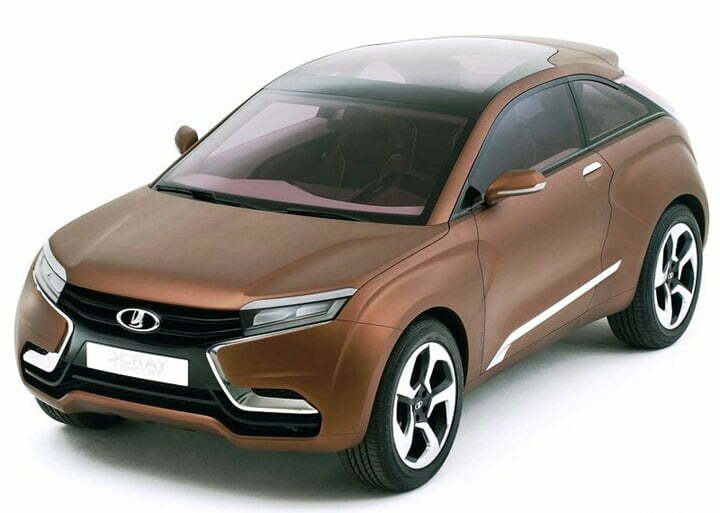 The K2 hatchback and the i2 hatchback will reach the Indian shores in 2014. K2 will be spawned from the last generation of the Micra and the i2 will sit further below the K2 which will come at a lower price point than the Micra. These cars will see the light of the day at the Auto Expo in 2014 to be held in the country. Either of the low cost hatchbacks will get launched in Indonesia as well and we expect the Russian low cost sedan to get launched in India as well, seeing that the Indians like the ‘big car’ feeling more than anything else. The Renault-Nissan alliance also has the Dacia brand under its purview which is the cheaper sibling of Renault and Dacia Duster branded as the Renault Duster in the country has been a runaway success. Introducing a low cost car brand is the way to go about things if you want to stay on the top is the new recipe for success. Suzuki will take Maruti as a low cost car brand to emerging markets, Fiat is also planning a low cost car brand while the VW group which already has a lot of brands under its umbrella will also launch a low cost car brand in future. The companies are going to be pushing quite hard to make you want to buy a car and in the process, are going to give you some real good products.